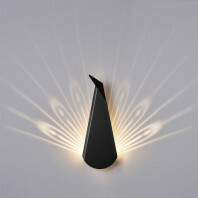 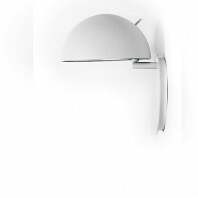 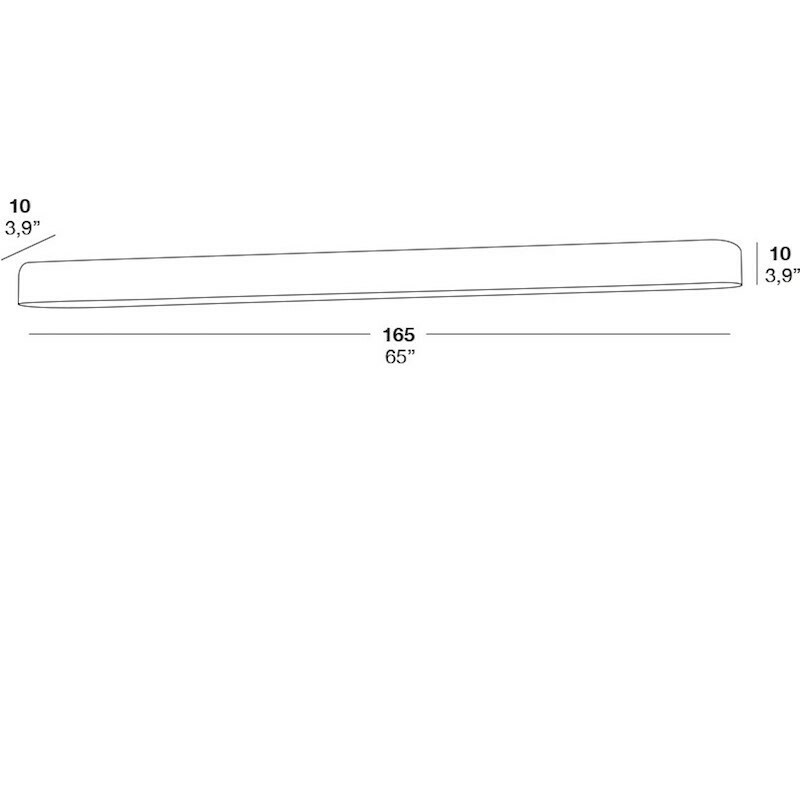 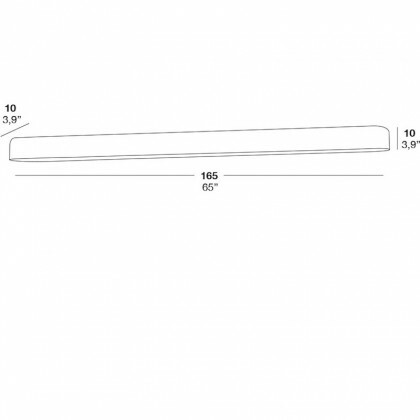 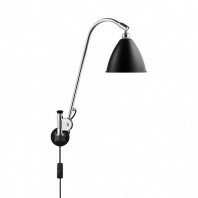 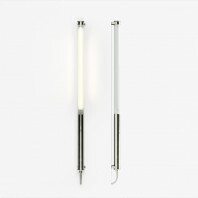 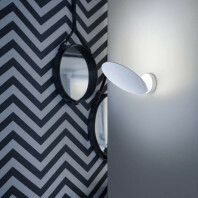 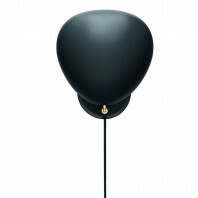 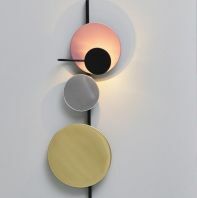 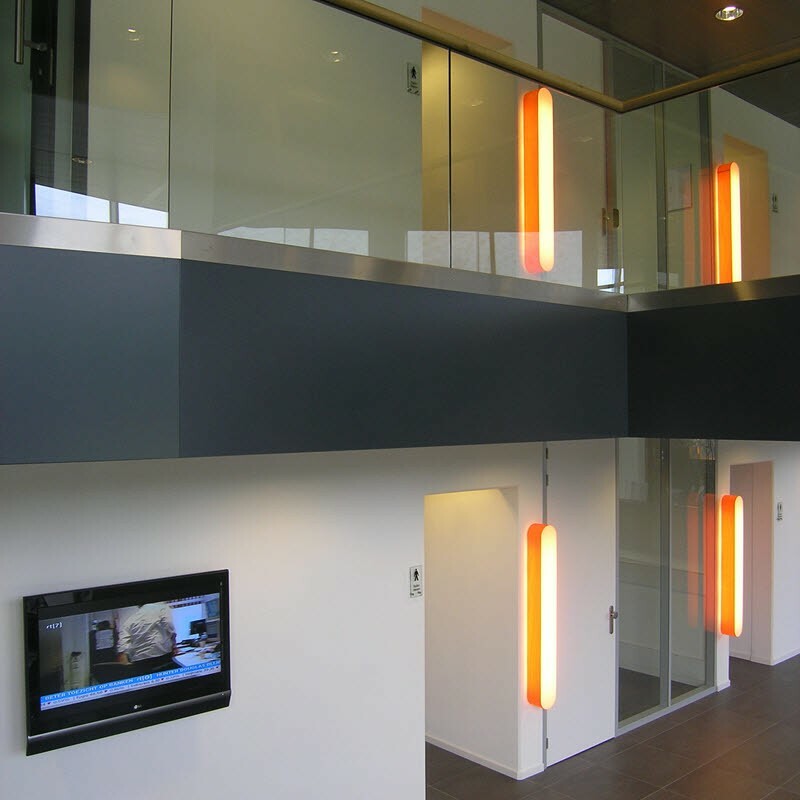 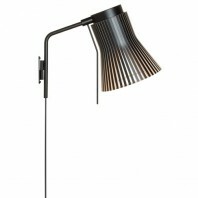 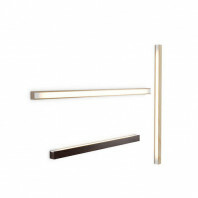 Minimal design and energy consumption, the stylish I-Club ASL slim wall light gives you everything you need. 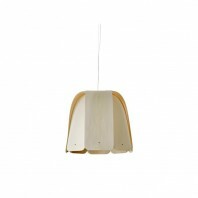 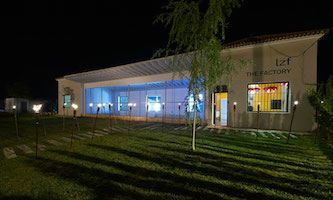 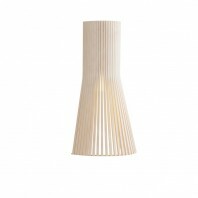 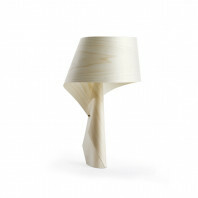 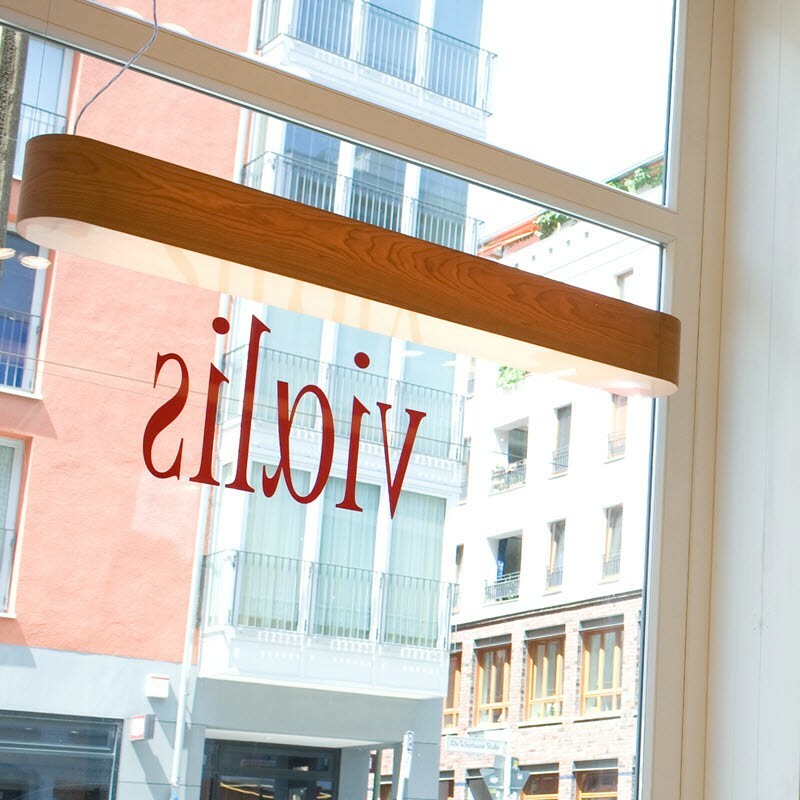 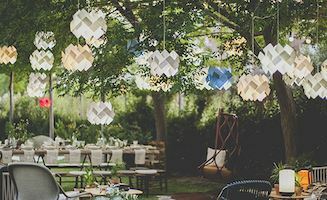 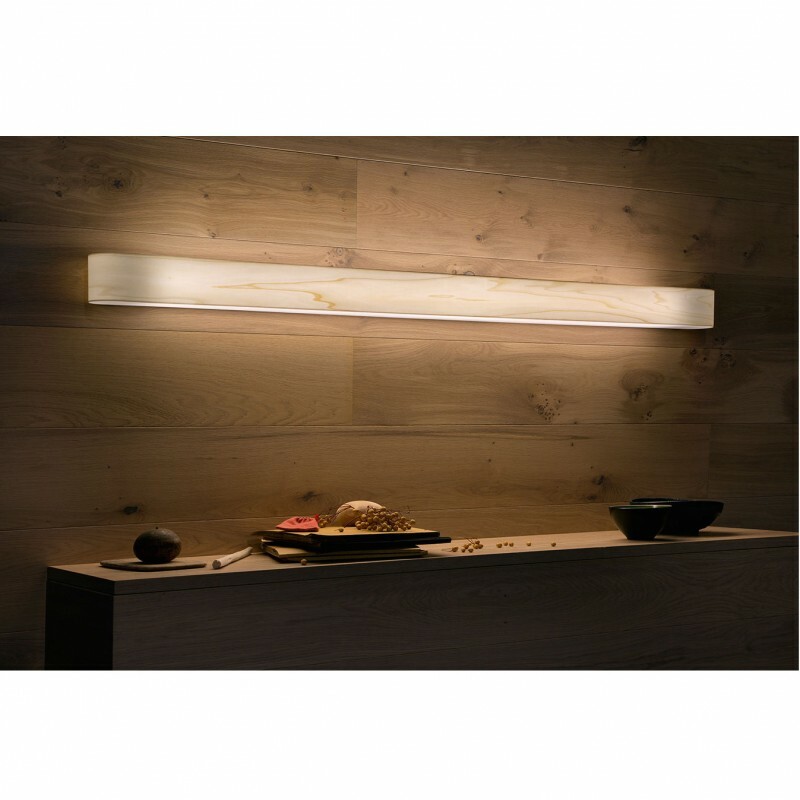 The wood veneer creates a beautiful ambient light. 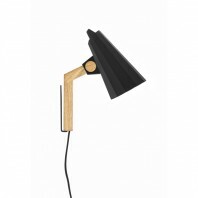 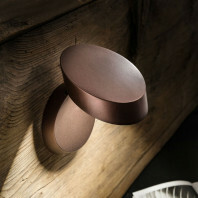 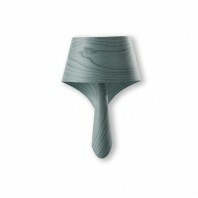 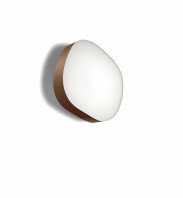 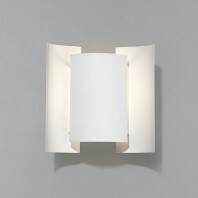 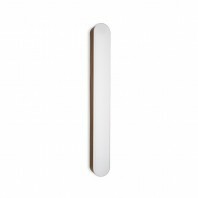 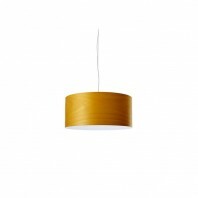 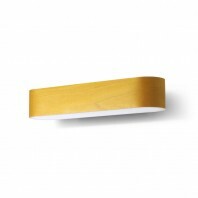 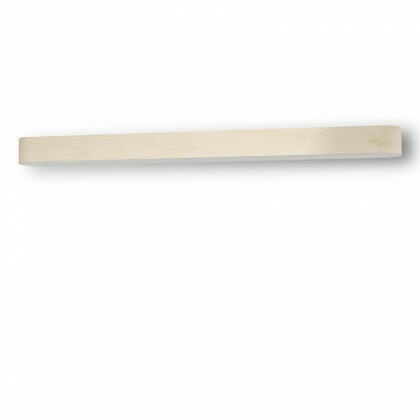 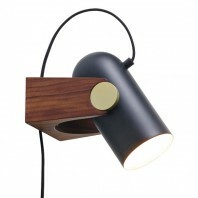 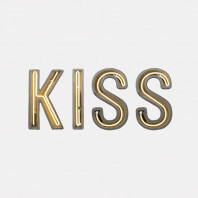 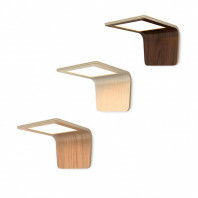 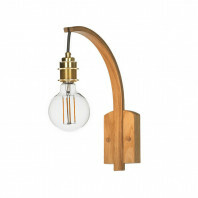 The I-Club ASL slim wall light is available in 9 different wood veneer finishes.